The Soul of the Camera: The Photographer's Place in Picture-Making feels like a different style of book from some of David duChemin’s previous works, such as Within the Frame (one of my favorites), and Photographically Speaking. And yet I suppose it really is not so different. Each of these books takes a core theme and explores it, trying to convey to the reader its importance and how it might be used to better our photography, and even to learn what better photography means. In Within the Frame: The Journey of Photographic Vision, the main theme is that of vision. 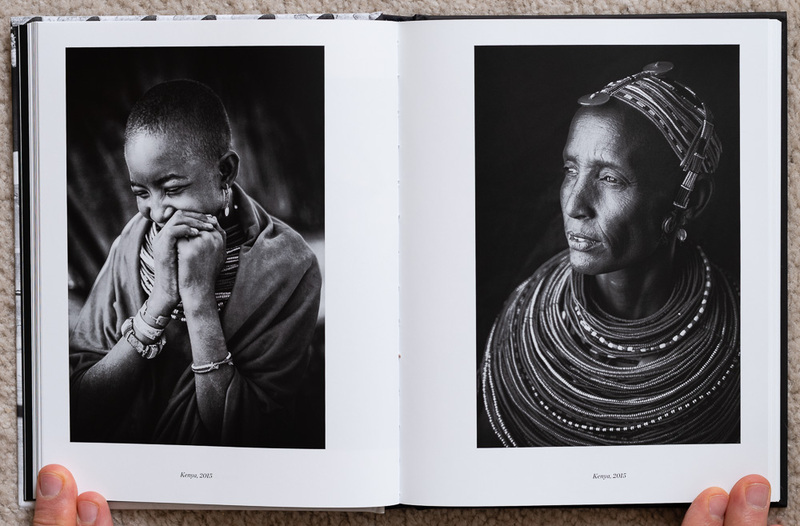 He talks about how creating an emotionally impactful image is greatly enhanced by vision, and he then spends the book going into all the details of what vision entails and how important it is to our development as photographers. In Photographically Speaking: A Deeper Look at Creating Stronger Images, duChemin continues the discussions from Within the Frame, but with a theme of visual language. What is it? How can we use it to better understand what makes an impactful image, and hopefully as part of this learn to create more impactful images? The book attempts to answer these questions. The Soul of the Camera is similar to the other two in that it focuses on a theme, that of “the Photographers Place in Picture-Making.” None of these books were very focused on gear or technique and this book is even less so than the others. It centers on topics related to the photographer, such as the need to be open to the world and to creativity, the need of patience both with your craft and with yourself, and the importance of curiosity in developing your creativity. Pages 106 - 107 of The Soul of the Camera. 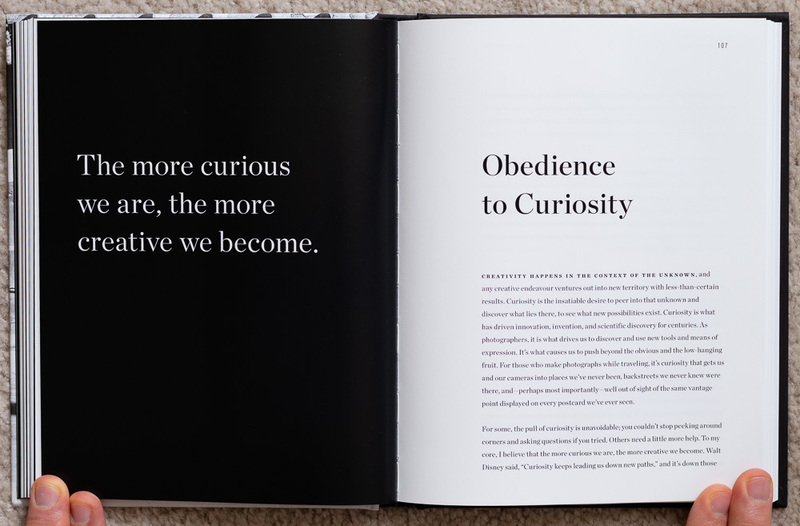 The chapter on Obedience to Curiosity. Where I suppose this book feels different than the other two is in how the topics are presented. It feels like a book of short essays, each able to stand on its own (perhaps as blog posts), but taken together also able to convey a larger whole. 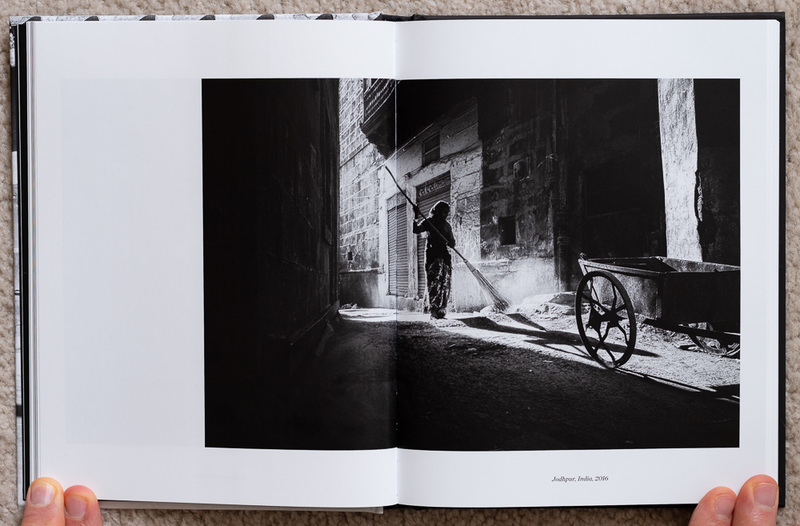 And interspersed between each essay is a collection of duChemin’s photography, all in black and white. So it ends up feeling to me like two books in one: a collection of essays and a portfolio of duChemin’s work. Pages 54 - 55 of The Soul of the Camera. Photograph from Jodhpur, India, 2016. I really enjoyed the photography in The Soul of the Camera. I think I would have been happy with the purchase even if it only contained his photographs. The choice of using only black and white photographs was a good one. There are some very beautiful and impactful images in these pages. You may have seen some of these photographs before in his previous books or on his website, some in color. But he says some of the photographs are new to this book. Physically, this edition of the book measures about 7 1/4 by 9 1/4 inches. It is a hard bound book, which is actually rather nice. There are a total of 274 pages. If I counted correctly, there are 86 black and white photographs placed between the 26 chapters (or essays), which include an introduction and conclusion. Pages 64 - 65 of The Soul of the Camera. Photographs from Kenya, 2015. Would I recommend this book? Absolutely, but not necessarily to everyone. 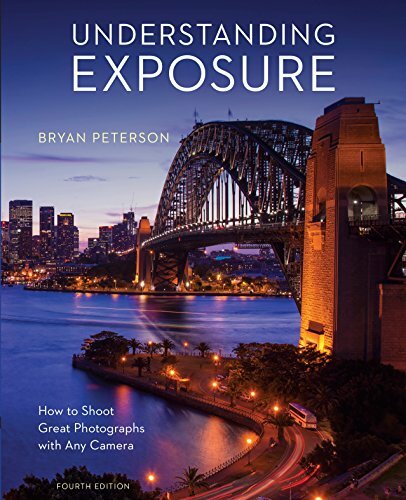 I don’t know if this would be a good first book on photography. 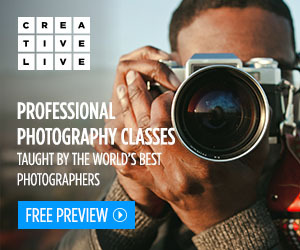 Some photography newbies might get something out of it, but I don’t know that I would have. I think I first needed to focus on the more common technical aspects of photography. Once I started feeling more secure in my technical ability then I think I became open enough to learn some of the softer topics that have far more impact on the creation of beautiful and meaningful photographs. If you are new to David duChemin and his writing then I would start with his first book, Within the Frame. That remains one of my favorite photography books, being about more than the typical technical aspects of the craft. Then I might recommend Photographically Speaking, which continues the discussions of the first. If you are still drawn to his work and inspired by his writing then I would recommend giving The Soul of the Camera a try. I hope you enjoyed this review. If so you can subscribe to my email list to hear about new reviews and other content. I typically send an email each week and you can easily unsubscribe if it’s no longer to your liking.